We will discuss My Father is a Book: A Memoir of Bernard Malamud by Janna Malamud Smith (2013). 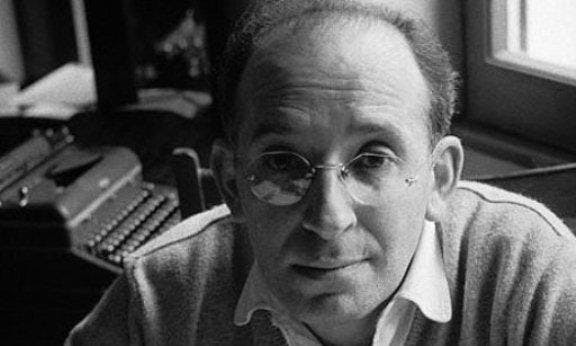 Bernard Malamud is the Pulitzer Prize winning author of The Fixer as well as more than a dozen other books. In this memoir his daughter explores her father’s life and literary legacy. 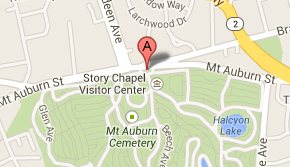 Malamud is buried on Azalea Path.